Found my self founding a company that deals with web builder. One highly potential and interesting project. The company is a startup focused on development of new age platform for websites creation. Unlike others this does to creative the ability to work on unlimited canvas on animations driven web interfaces. The product breaks the rule of standardized responsive layout making the work flow of designer easier and fluent. Imagine the way you can edit the website like in Illustrator or Photoshop? Sounds like a dream. This drastically differs from the common tools like like Wix, Squarespace, or Webflow. The product is an interactive website composer where you can create websites that have support to mobile native gestures like swipe and pinch. It is unique in terms of the approach to designer workflow and final result. 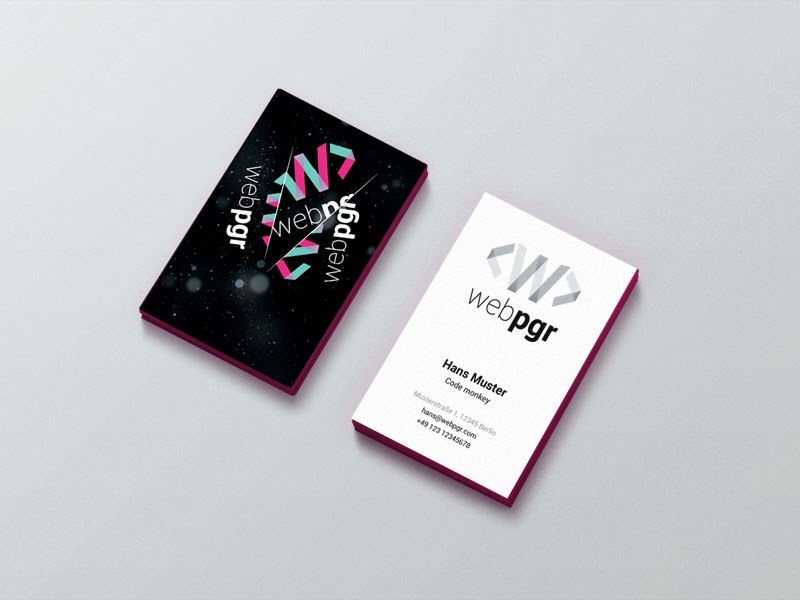 The project carries a name of Webpgr (sounds like web pager). Recently, finished the logo design for the project which. The logo depicts "W" letter in brackets which stands for fictional HTML markup. The logo is has several options presented bellow for various occasions. The digital version is designed to be on screens and the colours it uses can not be printed. 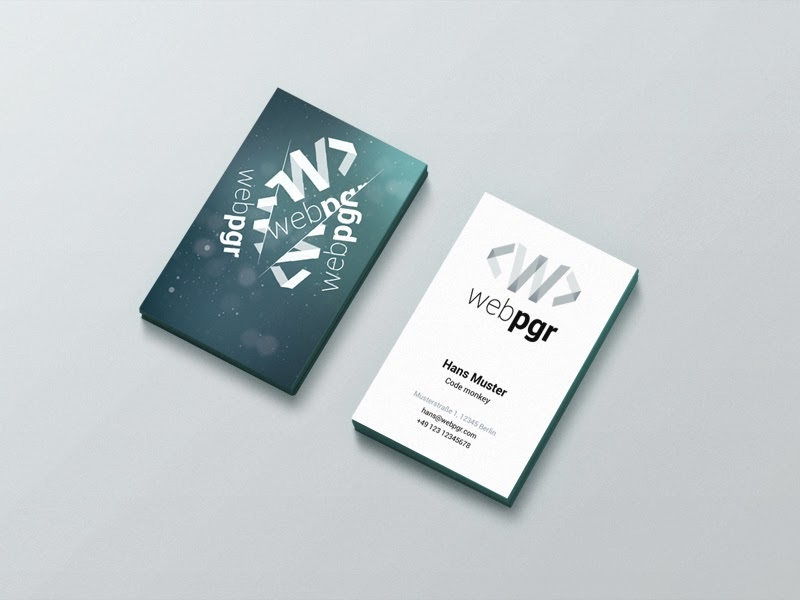 Light grey is for printed media like business cards face. Dark grey version for extreme cases where non of other options may be applied. The logo is born from a pixel. The background is the part of the concept where zoom-in and zoom-out is the major them. It would be like a difference between space bodies and molecules.